Aah, that age old issue. Pretty much all of us love dogs, but pretty much all of us also work full-time. Whilst it is common to own a dog whilst also maintaining a job, a lot of owners are overwhelmed with feelings of guilt about leaving their four-legged friends alone all day. What is he doing whilst I’m gone? Is he OK? The list of worries goes on, but there are many things that you can do in order to ensure that your pup is looked after well, whilst you’re spending 40 hours a week on your daily graft. Your dog may be terrorising all of your (quite expensive) furniture whilst you’re gone because he’s a big ball of energy, and he’s only seen you for 10 minutes in the morning. If you want to protect everything in your house and leave your dog at ease (read: asleep all day) then taking him out for a morning walk should help to tire him out, and he’ll be more satisfied that you haven’t just abandoned him for another lonely eight hours. You don’t have to take him far, but it will help. If you wouldn’t spend 8 hours a day on a cold kitchen floor, why should your dog have to do it either? This is going to make him greatly uncomfortable, and it is a pretty horrible way for him to spend his days. Put his bed in the kitchen (or wherever he stays in the day) and put some blankets in there as well, so that he will be as relaxed as possible when you’re gone. This will also calm any separation anxiety, if your furry friend suffers from this. If your dog just isn’t getting used to being home alone whilst you’re at work, looking into dog training is a good idea. 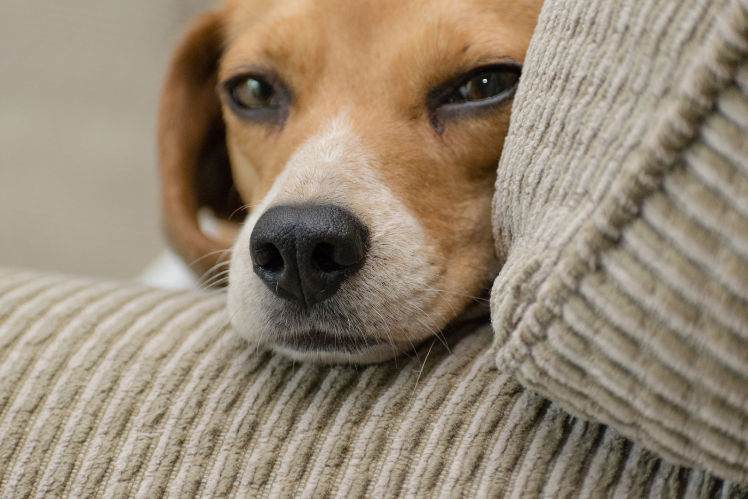 A dog trainer could help you to deal with your dog’s nuisance barking, scratching and chewing, so that your furniture doesn’t have to be sacrificed every time you walk out of the door for work. 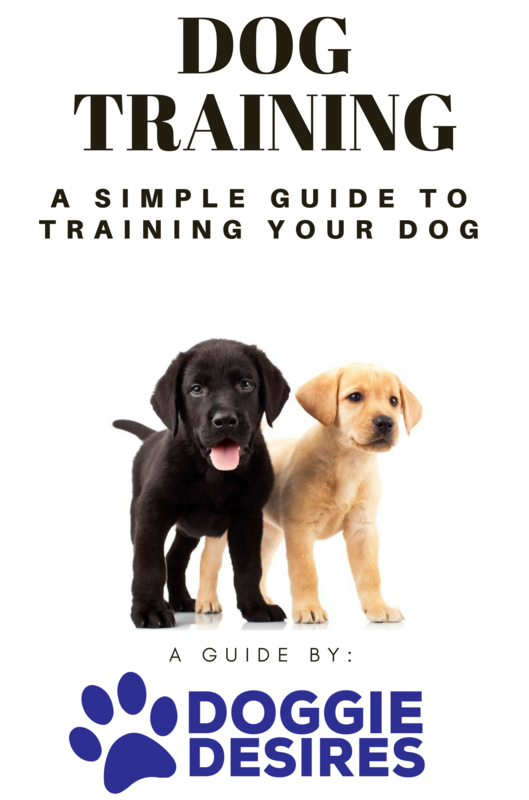 A trainer can also help you to deal with house training if that is another issue that your dog has, so look into the different options out there. As most dog owners will tell you, you shouldn’t really leave your pup at home alone for 8 whole hours. The best thing that you can do for him is to come back during your lunch break (if you live close enough to work) or alternatively, ask somebody else to check on him if you can. Dogs need regular interaction and attention, so don’t just think that he’ll be OK without it. Even half an hour of your presence during the day will make his life a lot better. So, if you want to do all that you can for your four-legged friend, whilst still ensuring that you can work without worrying about him, try out these simple tips! This entry was posted in Cute Puppies. Bookmark the permalink.